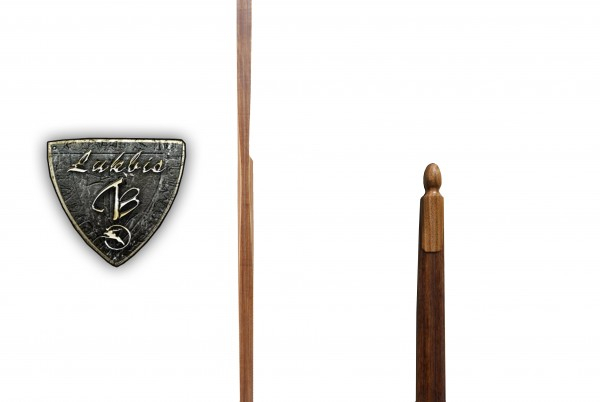 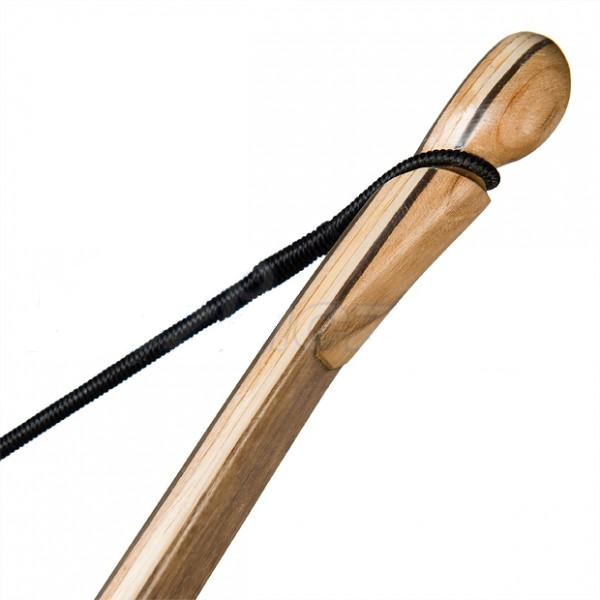 Universal training bow for beginners. 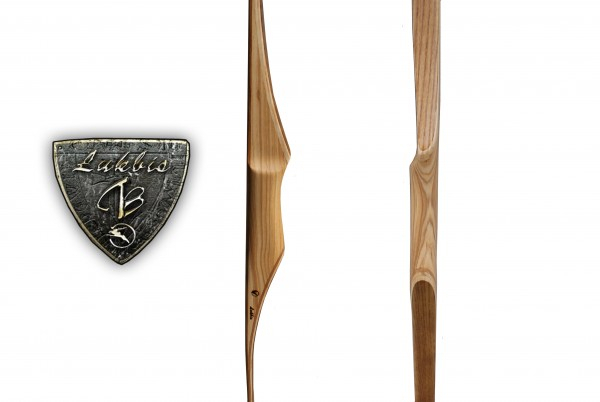 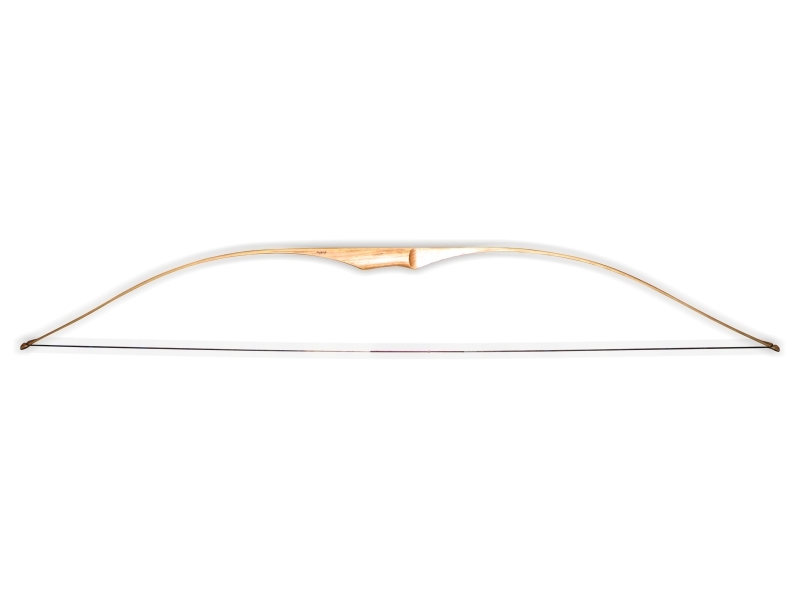 This bow is named after the Roman Goddess of hunting and forests - Diana. 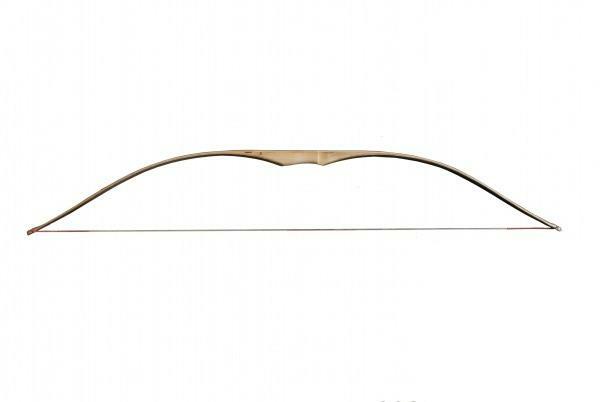 Relatively cheap, but solid, durable and reliable bow with easy maintenance and simply operation - thanks to these features is bow Diana 66" very universal, suitable for beginners or as a perfect training bow or as an universal family bow. 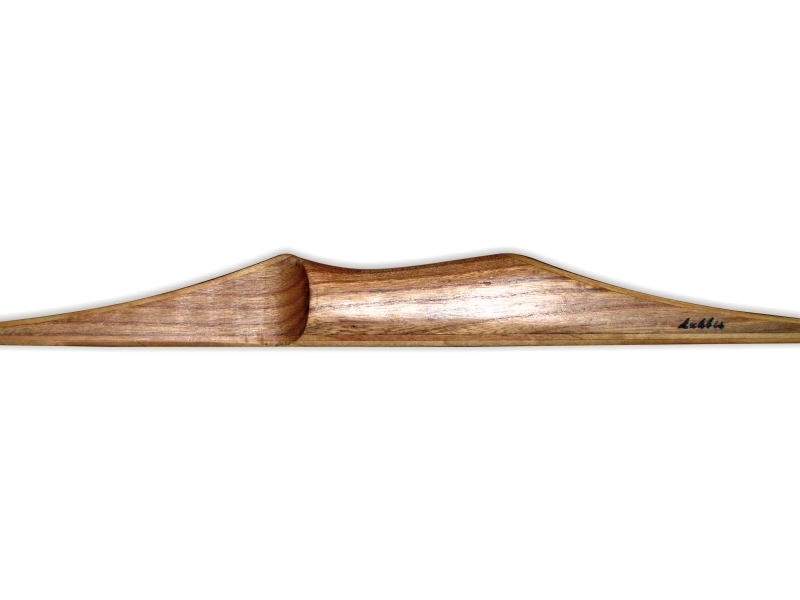 Bow Diana 66" has a small arrow shelf, so it is necessary to choose the correct orientation (right-hand or left-hand). 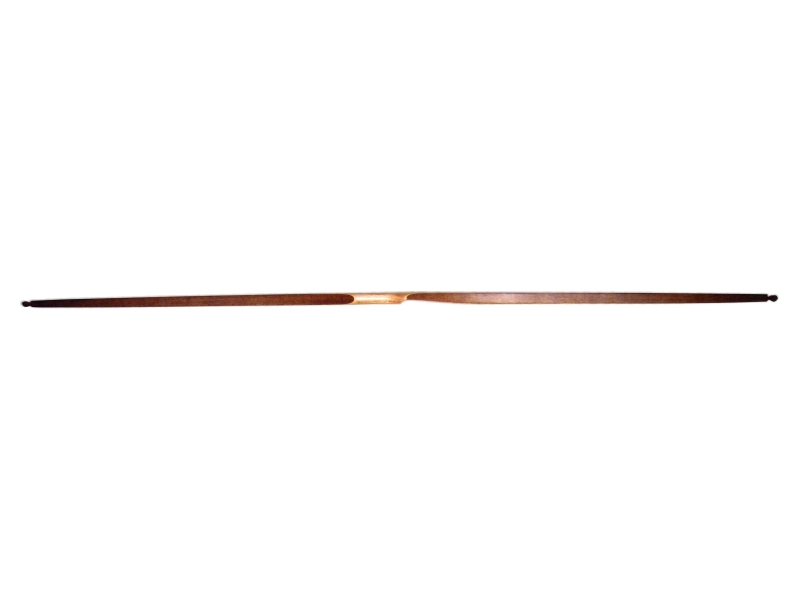 A shorter version of Diana 66" is bow Artemis 62".